WARNING! Current spoilers from Book Four and old ones from Books One to Three may be included! We begin the countdown with the tenth episode of Book One: Air. Turning the Tides had all the elements of an excellent middle chapter in a Hollywood blockbuster trilogy. Things escalate for the protagonist and her allies. The series villain gets his revenge and gains the upper hand. Things go dark and gritty. A major character sacrifices herself to aid the heroes. Almost all hope is lost. A new character that becomes important in the final chapter debuts near the end. Like its Hollywood counterparts, this episode efficiently set the stage for an epic showdown finale. Unfortunately, that finale was disappointing. 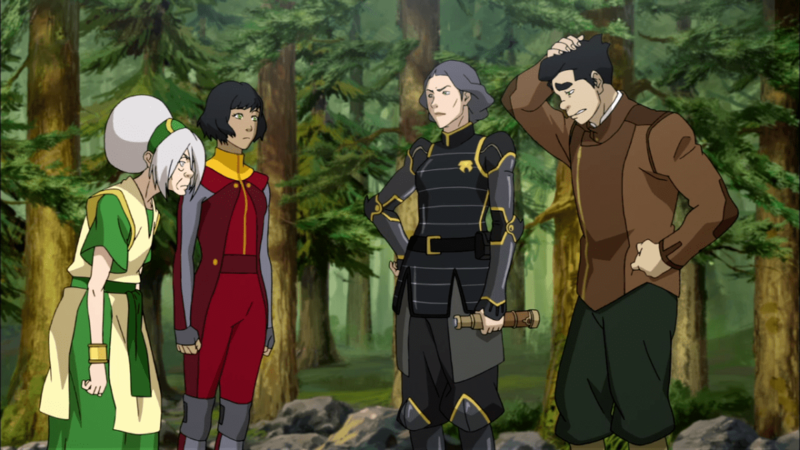 Main highlight: Lin Beifong refusing to give up the Avatar and losing her bending in the process. She’s my hero too, Meelo. 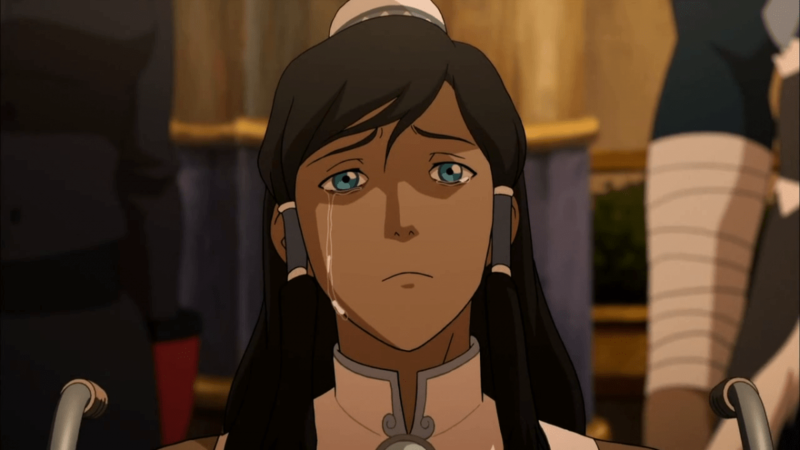 This episode pretty much abated worries from fans that the show would rely on recovery arc cliches for Korra. In a refreshing take, Zaheer plays therapist to Korra. He helps her recover but only because their interests align. This action is in line with his philosophy and, therefore, not out-of-character. Beyond the Wilds is an excellent reminder of why Zaheer is such a great character. He traverses that line between black and white but still manages to technically remain a “villain”. All this makes the Korra-Zaheer character dynamic even more interesting. The writers should take a bow. A championship game! A city in danger! What more could you want? Book One’s sixth episode embodies all the good things about it. 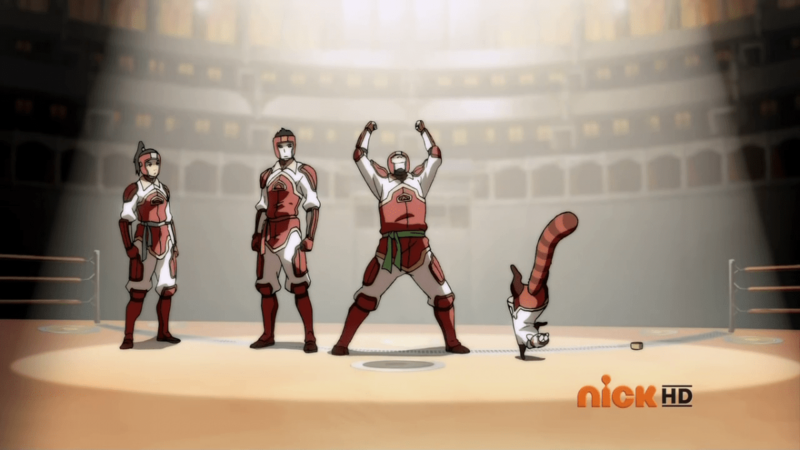 We get to see an exhilarating Pro-bending championship match with such fluid animation. The atmosphere of the episode is perfectly tense thanks to Amon’s threat and the personal stakes involved. We even get to see Lin Beifong live up to her family’s legacy. Main highlight: The Pro-bending championship match. Obviously. 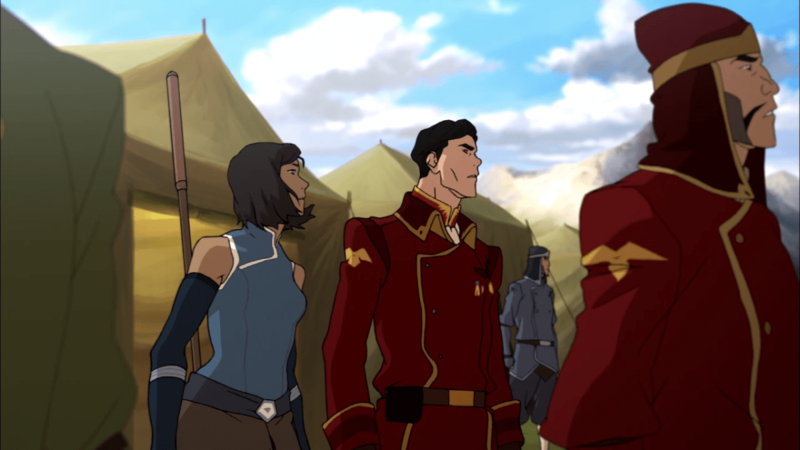 The Battle of Zaofu could have been a great mid-season finale for Book Four. It concluded a couple of major sub-plots and set up some new ones for the back-end of the season. Varrick made another major step as he becomes more Tony Stark and less Lex Luthor. The Metal Clan feud reached a major turning point. 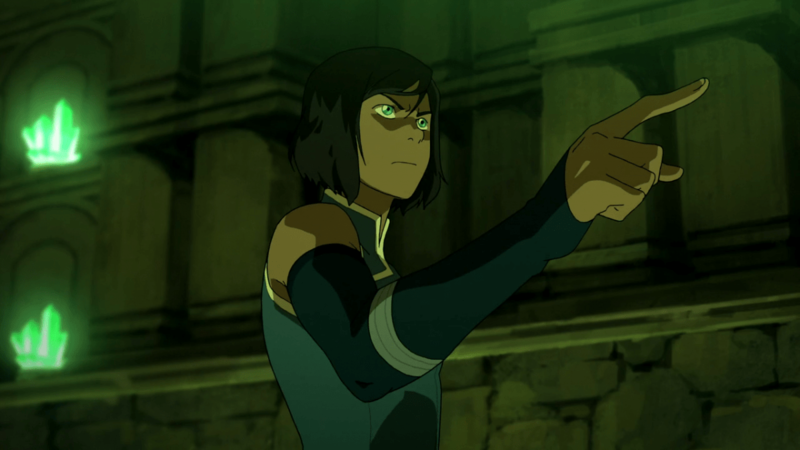 Last but not least, Korra failed to preserve Zaofu’s independence in a tense one-on-one with Kuvira. I don’t care if it’s a little too recent! 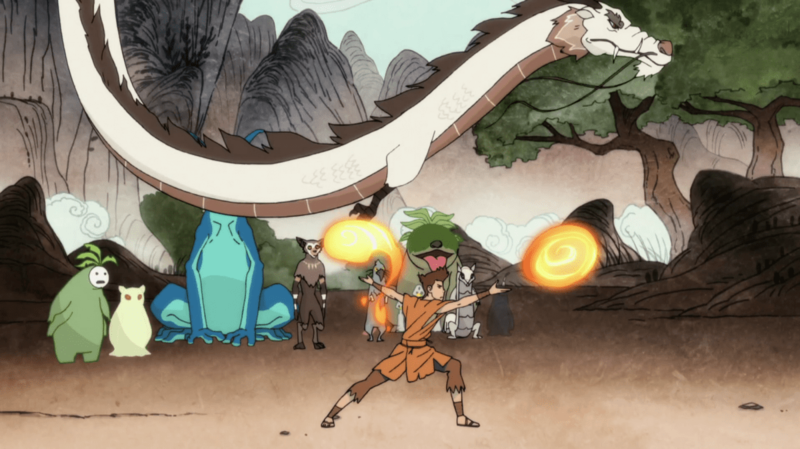 Avatar: The Legend of Korra’s penultimate episode was an epic set-up for the show’s series finale. 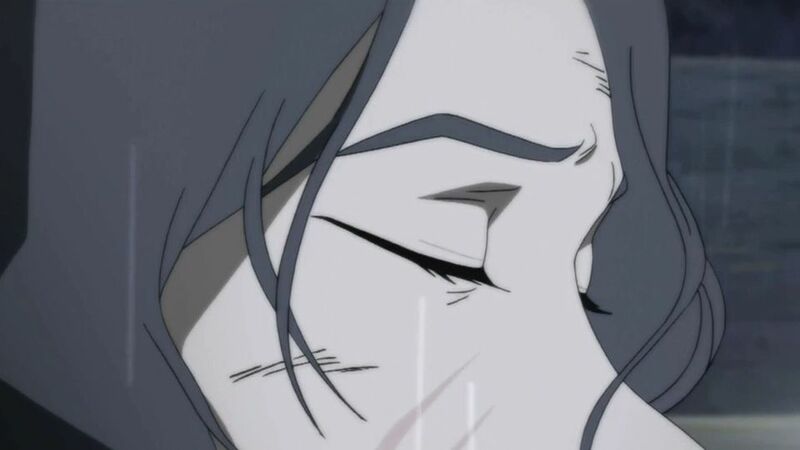 It was able to explore Bataar Jr and Kuvira’s relationship more and what it means for them individually. 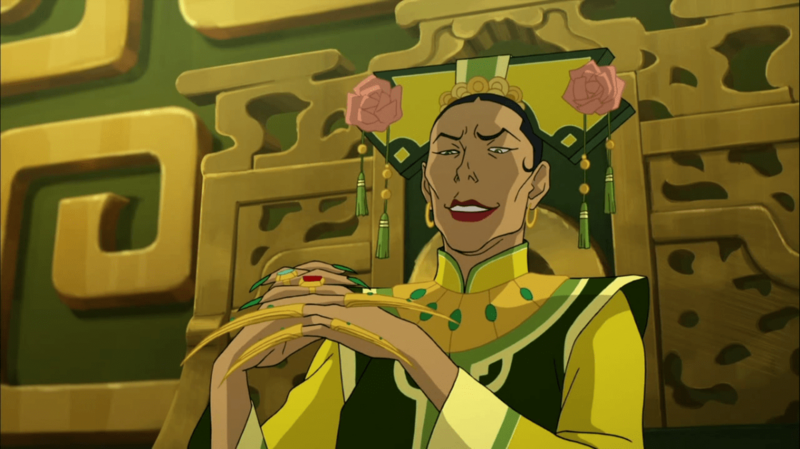 Zhu Li, President Raiko, Prince Wu, Korra, and Su Yin all get to shine. Varrick’s also closer to absolute Tony Stark-ness by building flying mecha suits! Main highlight: Kuvira’s mecha/jaeger, duh! Like their mother before them, the Beifong sisters are arguably the most popular and well-loved characters on this show. Their relationship and family history is just so damn compelling. This dynamic of theirs is on full display in Old Wounds. Book Three’s sixth episode successfully re-introduces Lin Beifong to the audience as a character struggling for her mother’s approval. On the other hand, we see how far Su has come from her strained past. Main highlight: Su vs Lin of course! Three generations of Beifong? A daring rescue mission? The title says it all! The Beifongs go back-to-back on this list! In what may possibly be her last appearance for this show, Toph joins Bolin, Opal, and Lin’s last resort to rescue The Metal Clan. 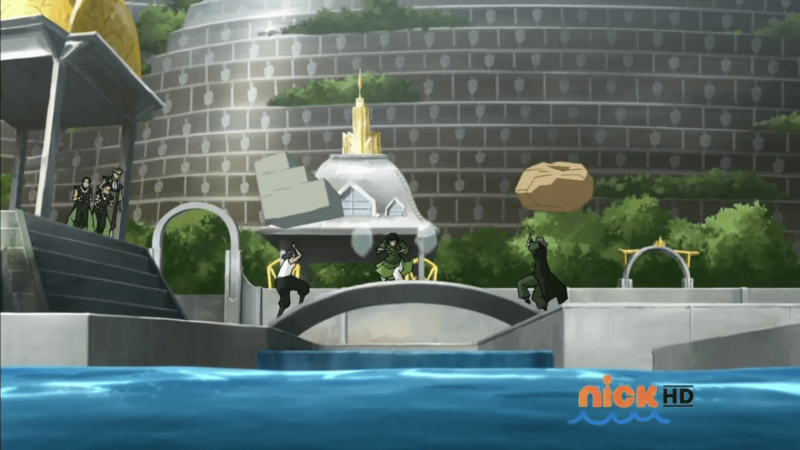 Earthbending and Metalbending action are in full force as Bolin and the Beifongs battle Kuvira’s forces. 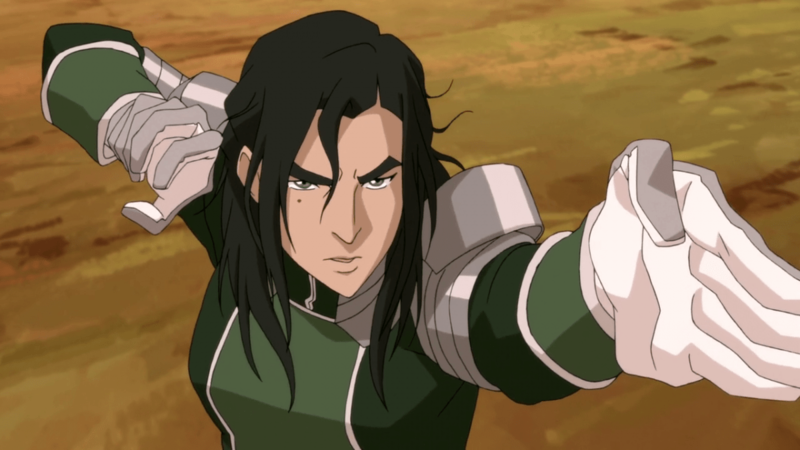 We even witness the terrifying strength of Kuvira’s superweapon and Zhu Li’s courage. However, the dynamics of the Metal Clan remain front and center. This is especially true in the case of Toph and Lin who haven’t seen each other in 20 years and have plenty of issues to work on. All in all, great episode. Main highlight: A tie between Su Yin showcasing how unique a metalbending master she is (acrobatics!) and the nonchalant revelation of Lin’s father. 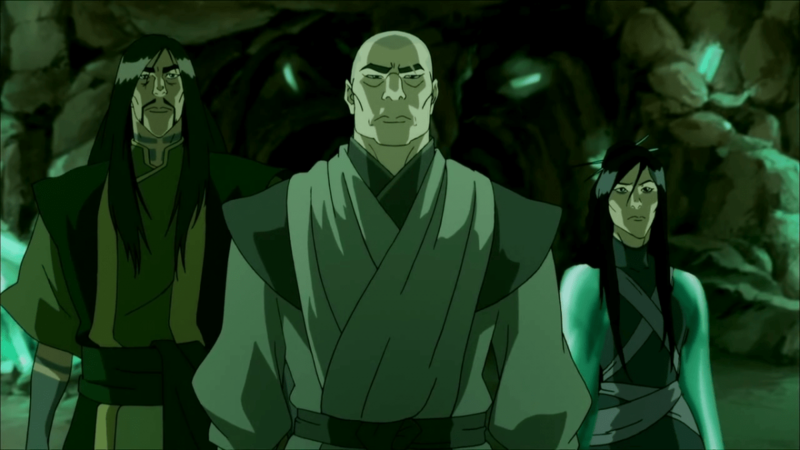 This episode cemented Zaheer and the Red Lotus’ status as the best Korra villains of all-time. Previous episodes may have established their skill and philosophy but Book Three’s tenth episode proved that they’re not kidding around. Main highlight: The Earth Queen’s fall and the glorious revolution of Ba Sing Se! Anyone will agree that this 2-part episode was the best thing about the disappointing Book Two: Spirits. Steven Yeun was the perfect choice to play Avatar Wan, the first of his kind. Heck, everything about this episode was perfect. From the animation to the plot, it’s hard to think of a flaw really. I was impressed that the show’s creators took bits and pieces from Buddhism, Zoroastrianism, Judaism, Daoism, and even Greek myth in order to tell the Avatar’s origin story. Main highlight: Wan entering the Avatar state for the first time. Feels. If I could have included Ultimatum, I would have! Book Three: Change’s finale was epic in every sense of the word. Zaheer’s plans came full circle and so did his abilities. Team Avatar brought on their A-game to stop him but paid a heavy price. That is all.